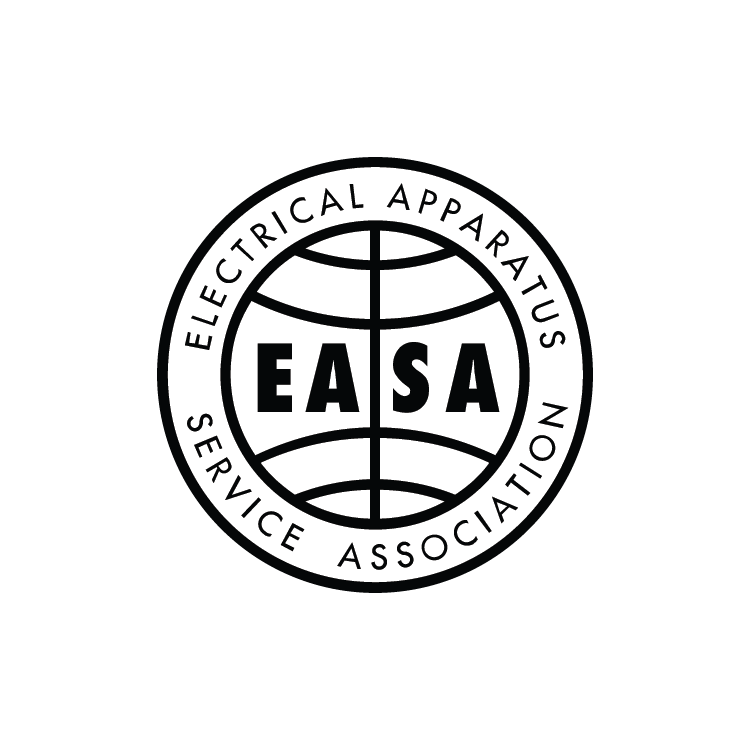 East Coast Electrical Equipment Co., Inc. hereinafter referred to as “ECEE” warrants this electrical equipment for a period of one year from date of shipment to operate against defects in materials and workmanship in accordance with its nameplate specifications. During the stated one year period ECEE’s obligation under this warranty shall be limited exclusively to the repair or replacement, FOB ECEE’s plant, of any mechanical or electrical parts which may prove defective under normal use and which ECEE’s examination shall disclose to its satisfaction to be thus defective, normal use being defined for the purpose of this warranty as operation under normal load, usage, and conditions with proper care and competent supervision. In no event shall ECEE be held liable for damages, delays, or losses, consequential, incidental, or otherwise, attributable to these defective parts, ECEE’s liability being specifically limited to repair or replacement as stated hereinabove. THERE ARE NO WARRANTIES WHICH EXTEND BEYOND THE DESCRIPTION ON THE FACE HEREOF AND THIS WARRANTY IS EXPRESSLY IN LIEU OF ALL OTHER WARRANTIES EXPRESSED OR IMPLIED, INCLUDING THEIR WARRANTIES OF MERCHANTABILITY, AND FITNESS FOR A PARTICULAR PURPOSE AND OF ALL OTHER OBLIGATIONS OR LIABILITIES ON ECEE’S PART AND ECEE NEITHER ASSUMES, NOR AUTHORIZES ANY OTHER PERSON TO ASSUME FOR IT, ANY OTHER LIABILITY IN CONNECTION WITH THE SALE OF THIS ELECTRICAL EQUIPMENT. THIS WARRANTY SHALL NOT APPLY TO THE ELECTRICAL EQUIPMENT OR ANY PART THEREOF WHICH HAS BEEN SUBJECTED TO ACCIDENT, NEGLIGENCE, ALTERATION, ABUSE, MISUSE, OR REPAIR NOT AUTHORIZED IN WRITING BY ECEE. ECEE MAKES NO WARRANTY WHATSOEVER IN RESPECT TO THE PARTS OR MATERIALS MANUFACTURED OR SUPPLIED BY OTHERS AND INCORPORATED BY ECEE INTO THIS ELECTRICAL EQUIPMENT, SAME TO CARRY ONLY SUCH WARRANTY AS IS FURNISHED BY THE RESPECTIVE MANUFACTURERS OR SUPPLIERS. NO OTHER TERMS AND CONDITIONS OR PARTS OF BUYER PROPOSAL SHALL BE A PART OF THIS AGREEMENT.